The Trusted Exchange Framework Task Force wants the Office of the National Coordinator for Health Information Technology to let the private sector hammer out the details of implementation of its interoperability and data-sharing framework. Just as the ONC did with the API requirements for the 2015 edition certification of health technology, the task force said in a draft of its recommendations that the office should stick to setting out policy outcomes and requirements, rather than dictating specific standards related to the Trusted Exchange Framework. 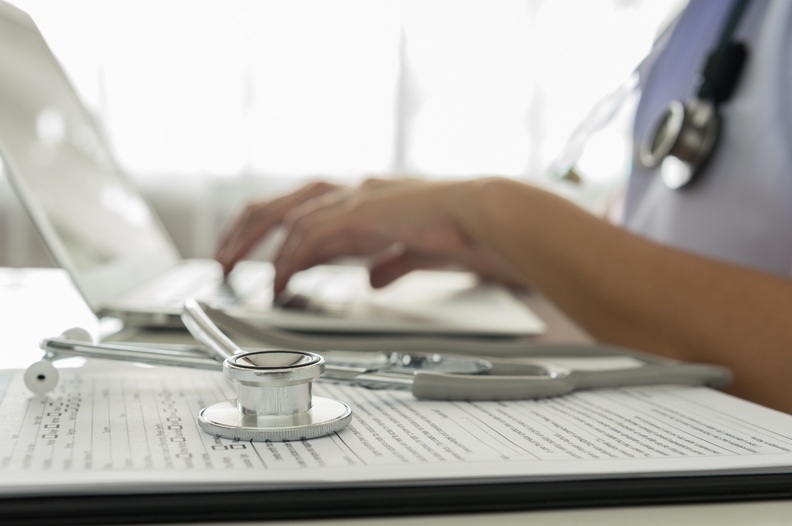 In January, the ONC released its draft Trusted Exchange Framework, in which it set out plans for a private sector organization to help increase interoperability among health information networks. Healthcare IT organizations asked for clarification of the framework during a recent comment period. Some also asked the ONC to lengthen the timeline of the framework, while others asked the ONC to change which organizations can count as qualified health information networks. In addition to changing how it outlines standards, the task force also as the ONC to clarify its policy goals in terms of outcomes. The task force also asked the ONC to leave some details of implementation to others, including the private-sector organization the ONC taps, qualified health information networks, standards organiztions and participants. These groups can work through various versions of standards and implementation guides, drawing on feedback from real-world use. The Health Information Technology Advisory Committee is set to discuss the task force's recommendations in its meeting March 21.